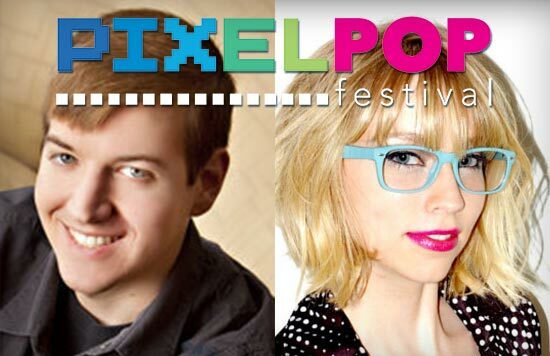 On September 12th and 13th, PixelPop Festival returns for its second year in St. Louis. Nerd For A Living is proud to be a sponsor of the event for the second time. PixelPop celebrates gaming and gamer culture, and explores careers and hobbies in game development. This includes traditional video games, mobile gaming, and also tabletop gaming. Pixel Pop launched in 2014 as a one-day event powered by a successful Kickstarter. This year it has expanded to two days, with more programming, game demos and featured industry speakers. In this episode, Wendy and Adron talk with PixelPop founders Carol Mertz and Jeremy Johnson. 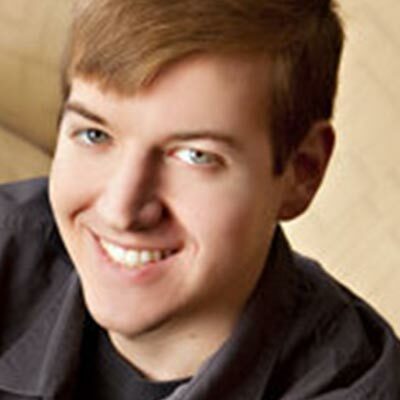 Jeremy Johnson is an event organizer who operates Dynamic Midwest Events. He is the show runner for the annual Anime St. Louis convention, which celebrated its 10th year in 2015. Carol Mertz is co-founder of Happy Badger Studio, a St. Louis-based game development company. She’s also the chair of the St. Louis Game Developer Co-Op, which provides support, community, resources, and events for game creators. We talk about creating, promoting and running a small convention, and the challenge of growing events for niche audiences. We also spend a fair amount of time geeking out about the new opportunities available for game developers and the exciting array of new gaming experiences on the market. If life is an RPG, Jeremy Johnson put one too many points in charisma and none in dexterity. But his lack of rouge-like stealth is made up for in years of convention planning, being involved in Anime St. Louis for over 10 years and counting. His love of pop-culture promotion drives him to continue creating and improving events to drive and inspire current and future creators of fantastic content. Carol is a partner at indie game company Happy Badger Studio and chairperson of the St. Louis Game Developer Co-Op. Between making games and hosting game dev events, Carol spends a substantial amount of her time encouraging and helping others to make games that they can be proud of. Because if there are two things she likes to see, it’s good games and happy people.